While naval support helicopters remain a key element of any navy, the development of small UAVs (Unmanned Aerial Vehicles) is gaining pace to prove supplementary capabilities, particularly for long endurance ISR (Intelligence, Surveillance and Reconnaissance) missions. The crash of a CHC Helikopter Service Eurocopter/Airbus Helicopters H-225 Super Puma medium-lift utility helicopter off the southwest coast of Norway on 29th April 2016 which killed 13 passengers and crew, and the subsequent grounding of the helicopter for oil and gas operations in the area, proved a severe set-back not only to civil sales of this Airbus Helicopters aircraft, but also effected confidence among potential military buyers. 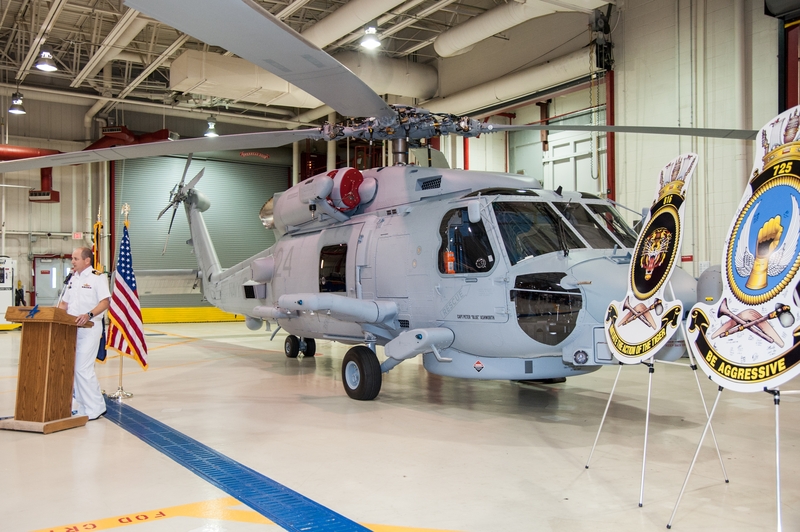 Therefore, it was with great relief that the company was able to announce on 8th November 2016 that the Singaporean Ministry of Defence had signed a $1 billion contract to buy an undisclosed number of H-225Ms to replace its aged fleet of AS-332 Super Pumas. Perhaps the order for 30 H-225M’s by the Kuwaiti Ministry of Defence on 9th August 2016 helped to persuade Singaporean military authorities that their decision to stall the purchase, which followed the Norwegian accident, could now be reversed. 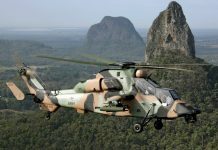 In a company press release announcing the news, Guillaume Faury, chief executive officer of Airbus Helicopters said that while: “the Super Puma has served Singapore well for the last 30 years…the addition of the H-225M to the RSAF (Republic of Singapore Air Force) fleet will bring a step change in capabilities.” The current AS-332 fleet is used for a wide variety of operations including troop transport, civil assistance and search and rescue missions, as well as some maritime deployments although the RSAF’s Sikorsky S70-B naval support helicopters perform frigate-based anti-submarine and anti-surface warfare. Another aircraft from the Airbus Helicopters stable, the NH Industries (a joint venture between Airbus Helicopters, AgustaWestland and Fokker Aerostructures) NH-90 Sea Lion naval support helicopter, also made news recently when the first variant conducted its first flight from Airbus Helicopters’ facility in Donauwörth, southern Germany. The German Navy requires 18 NH-90 Sea Lions (the local designation for the NH-90NFH naval support helicopter) and is expecting to start taking delivery of these helicopters during the second half of 2019 with the final aircraft arriving before 2022, according to Airbus. The German Navy plans for the NH-90 is to begin replacing its 21 AgustaWestland Sea King Mk.41 naval support helicopters in the second half of 2019 with all 18 units expected to be in the fleet by 2022. As well as conducting land-based SAR missions, they will operate from the navy’s ‘Berlin’ class replenishment ships: “The navy is looking forward, as the first customer, to be receiving the NH-90 Sea Lion on time by the end of 2019,” said Vice Admiral Andreas Krause, chief of the German Navy stated in an Airbus Helicopters press release. The German Navy’s NH-90 Sea Lion represents one of the 23 different versions of the NH-90 that NH Industries has developed. The decision to procure several distinct variants of the aircraft was the root cause of the well documented delays in aircraft deliveries. Moreover, this was a likely cause of the Singaporean government’s decision to opt for the H-225M, as both aircraft were in the competition to replace the AS-332s (see above). Nevertheless, the German Navy is now set to receive a rotary capability that has been, to some extent, future proofed. Current naval operators of the NH-90 include France (16 delivered, eleven on order) and Italy (19 delivered, 27 on order). In December last year, the Republic of Korea government accepted the final four of eight AgustaWestland/Leonardo AW-159 Wildcat aircraft. Although the Republic of Korea Navy (ROKN) will use these principally as anti-submarine warfare aircraft, their Selex/Leonardo Seaspray-7000E X-band (8.5 gigahertz/GHz to 10.68GHz) airborne surveillance radar can be used to search over sea, land and air. For anti-submarine missions it can use the Thales Compact FLASH Sonics low-frequency, long-range dipping sonar system. 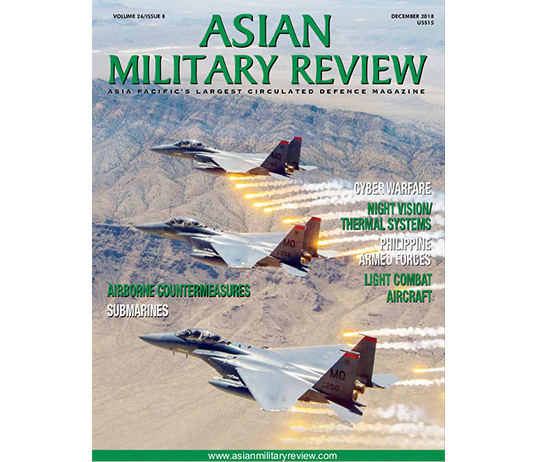 Facing the People’s Republic of China’s maritime and territorial claims over the South China Sea (please see this issue’s Naval Directory for more information on these disputes), the Philippines government has also ordered two similarly-equipped AW-159s for its own navy. These will be delivered in 2018, according to media reports. 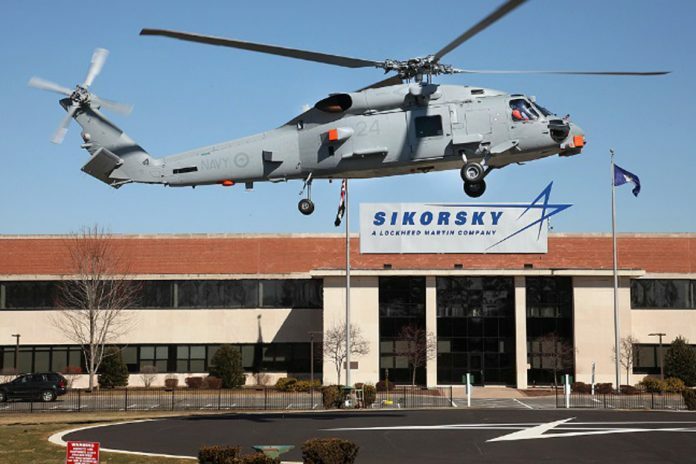 The burgeoning interest in ship-borne rotary UAVs may be influencing the decision by naval commanders regarding their need to buy new naval support helicopters or to upgrade existing types. 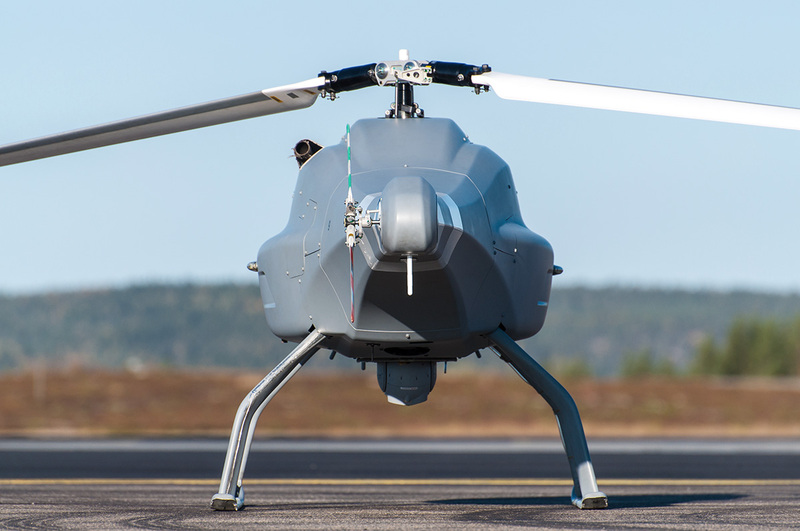 The decision by the RAN to procure two of Schiebel’s S-100 Camcopter UAVs to deliver its Maritime Tactical Unmanned Aircraft System–Interim Capability (MTUAS-IC) requirement, marks the culmination of an international request for tender issued by the Australian government in February 2016. The RAN is looking to develop its experience of using UAVs at sea to increase the situational awareness of its surface though the use of a variety of UAV-mounted sensors. For example, among the sensors which have been demonstrated and installed on this aircraft is L3 WESCAM’s MX-10 optronics system. The S-100 has been flown by several navies across the world and is a known quantity. To date, S-100s have reportedly been trialed and/or purchased by the navies of France, Germany, India, Italy and the People’s Republic of China. The S-100 has completed missions on over 30 different types of ship in every naval environment and ocean, from the tropics to the polar regions. The two S-100s with mission control systems that have been supplied to the RAN come with a three year contractor logistics support package, and the project is reportedly worth $12 million. One key advantage of the S-100, compared to fixed-wing UAVs, is that it is launched and recovered vertically, meaning that it does not require a launch and recovery system, and the aircraft can be housed in the helicopter hanger. The RAN’s S-100 programme will determine the navy’s decision regarding the acquisition of a permanent UAV in the early 2020s across the fleet. 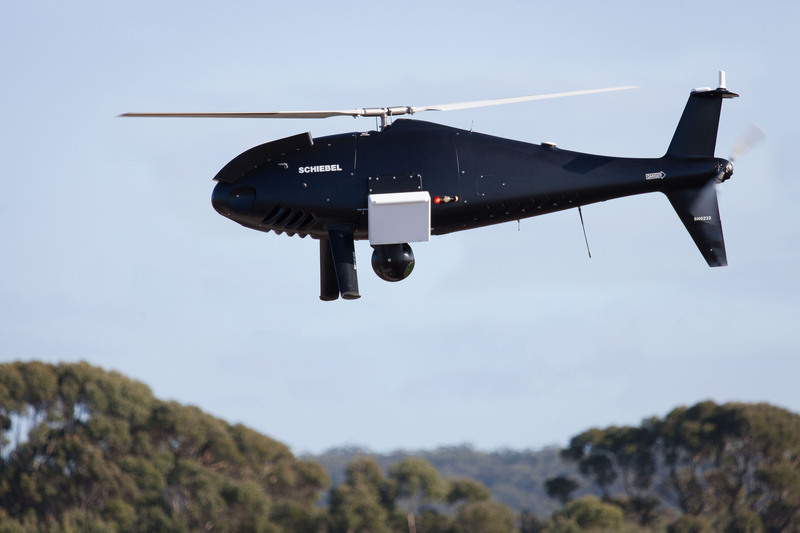 Not to be outdone, Australia’s northern neighbour Indonesia has become the first customer to acquire and conduct acceptance tests on the UMS Skeldar V-200 rotary UAV. The V-200 is a heavy fuel UAV using JP-8 kerosene which has a low ignition point and can be stored for long periods. Training has been supplied by UMS Skeldar and acceptance trials were conducted in late 2016. It can be used both over land and water. 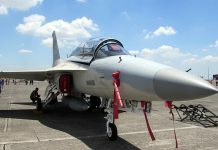 So far, it has only been announced that the Indonesian Ministry of Defence will acquire the aircraft, as opposed to the specific service, or services which will be operating it. Moreover, it has not been revealed when deliveries of this UAV will commence. Another upcoming rotary UAV with large potential for naval applications is Airbus Helicopter’s VSR-700. This aircraft is a derivative of the Guimbal Cabri-G2 helicopter, which has been an ongoing development over the last ten years with Airbus. 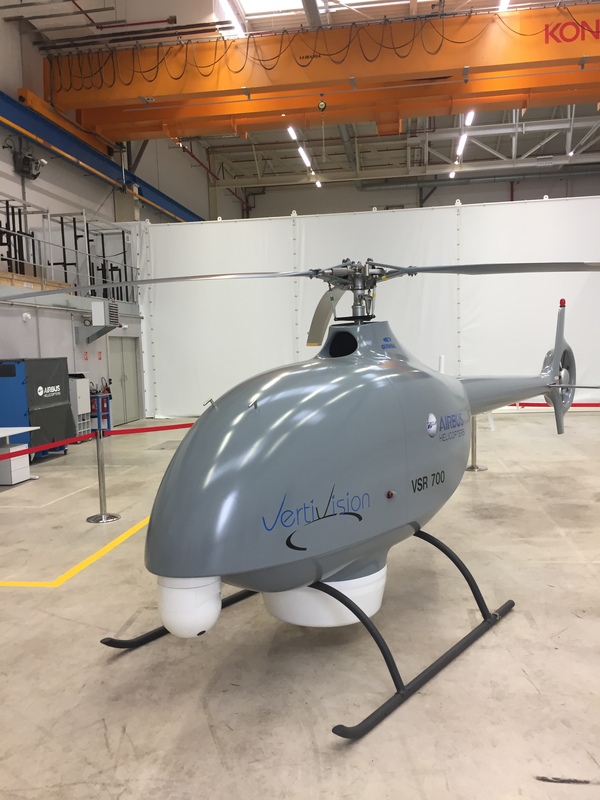 In October 2016, it was reported that Airbus Helicopters and DCNS had joined forces to develop the VSR-700 to respond to the Marine Nationale (French Navy) SDAM (Système de Drones Aériens de la Marine/Naval UAV System) requirement. Further reports in January stated that a prototype of this aircraft is expected to commence flight trials before the end of the year, with certification possibly following in 2019. Reports have continued that the VRS-700 could replace the French Navy’s current S-100 aircraft, delivered in 2012, which has supported naval UAV trials, and helped the force gain experience in operating a rotary UAV. 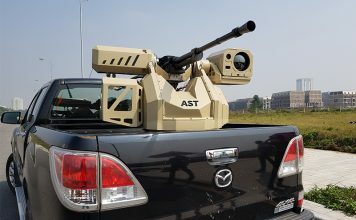 Deliveries of the VSR-700 are expected to commence in circa 2020. Jean-Brice Dumont, the recent head of engineering at Airbus Helicopters, stated that the company had learned much about UAV control and dynamics through optionally piloted test flights with its Eurocopter/Airbus Helicopters H-155 and H-145 medium-lift and light utility helicopters, adding that the company was now in a position to bring the capability quickly to the naval market. 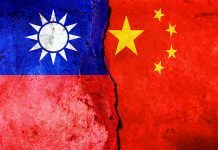 While tensions continue to escalate in both south-east and east Asia over the PRC’s expansion and island-building policy, the growth of the region’s naval capabilities will remain relatively steady. 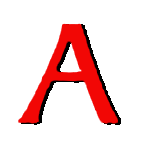 The low oil price, which have averaged circa $55 per barrel of Brent Crude for January and February, according to the US Energy Information Administration, has continued to effect defence spending for several nations, notably oil-rich Malaysia, and the trend has been follow the West’s lead in doing more with less as far as rotorcraft are concerned. Maritime helicopters remain a significant asset to any Navy particularly when protecting archipelagos. There is almost certain to be an expansion of maritime rotary UAVs to survey these areas and to help enhance the security of EEZs.